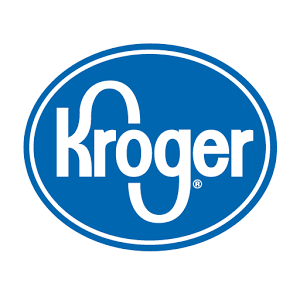 4 Days of Kroger Digital Deals | Use 5x Coupons from January 31 – February 3 ONLY! 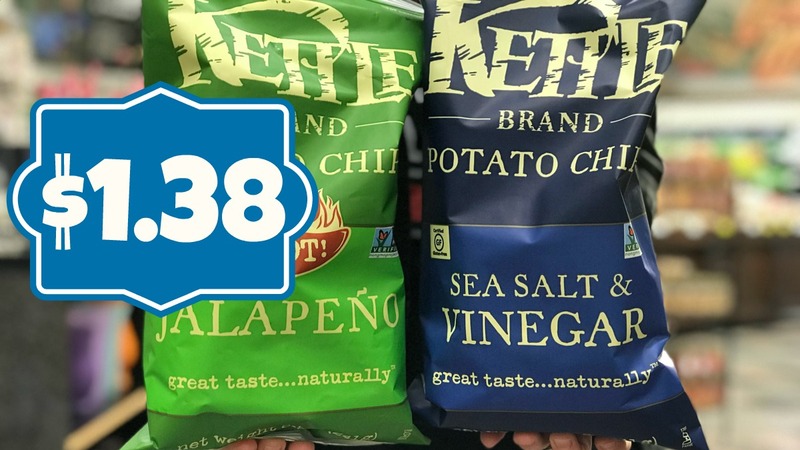 Kettle brand Potato Chips ONLY $1.38 each at Kroger!! 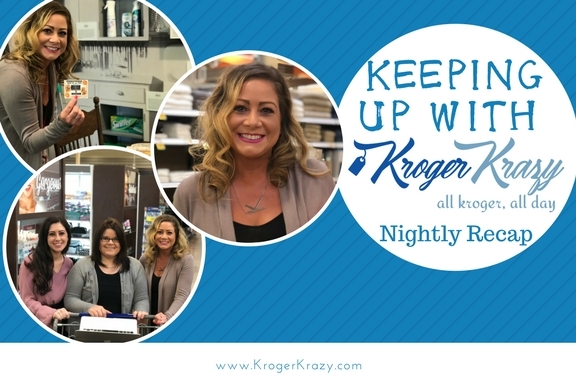 Buy (2) all Laundry Detergents, Get (1) Free Snuggle Scenario for Kroger! (Pay $1.33 each)!! 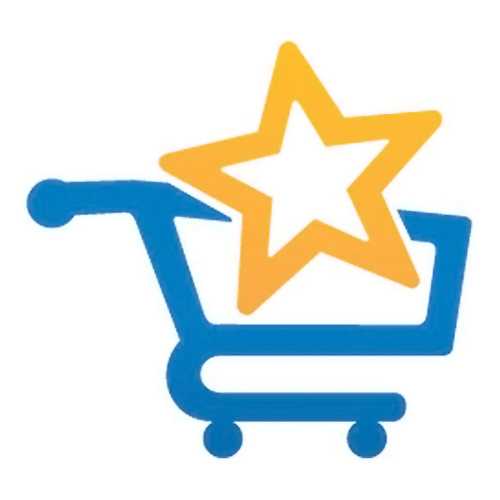 Sprout Baby Items as low as $0.60 each During Kroger Mega Event! 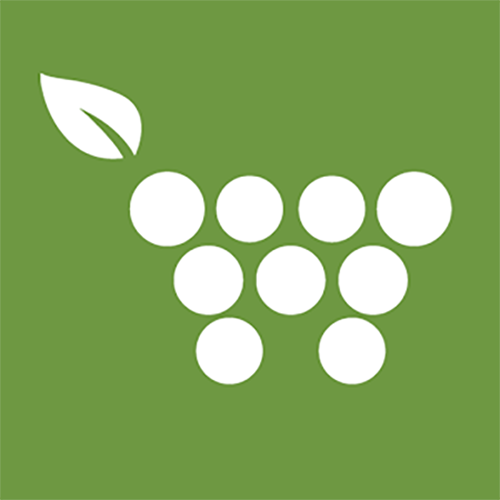 Ibotta: Kroger is NOW Receipt-Free! 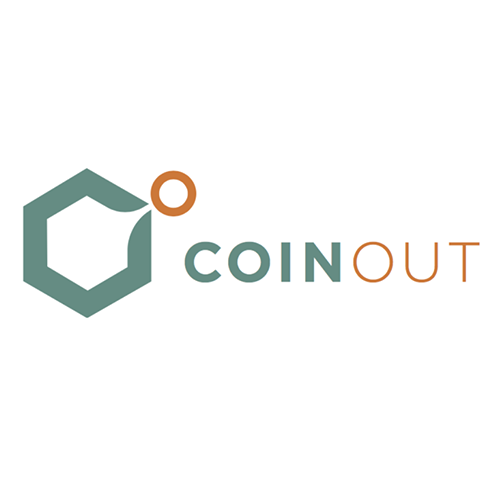 Connect your Loyalty Card. Gerber Good Start Infant Formula with Iron (concentrated) ONLY $0.19 at Kroger! Axe Products as low as $2.24 at Kroger During Mega Event!! Suave Hair Care Products as low as $0.49 at Kroger!! 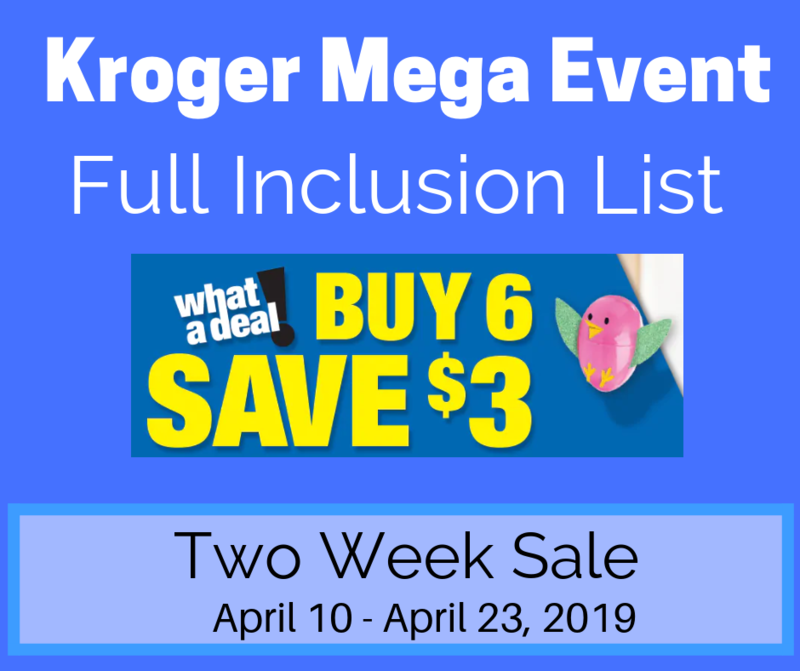 Vaseline Lotions ONLY $0.79 with Kroger Mega Event! Barilla Ready Pasta Pouches JUST $0.29 each at Kroger!!! 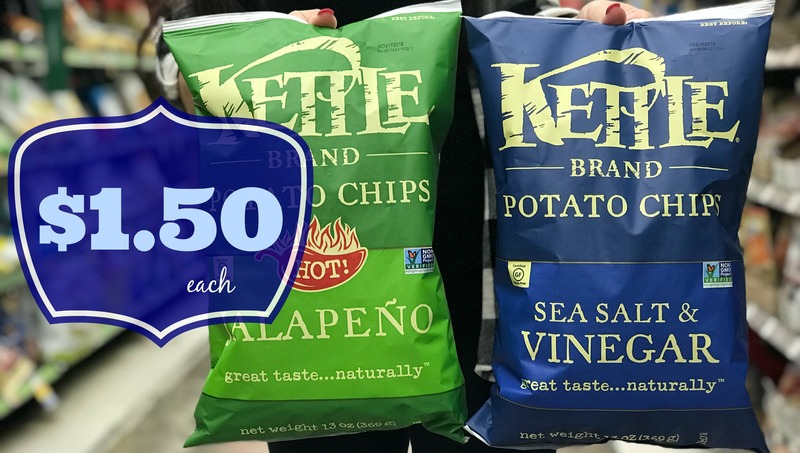 We have an awesome sale on these bags of Kettle Brand Potato Chips at Kroger until February 5th. Pay just $1.38 per bag. 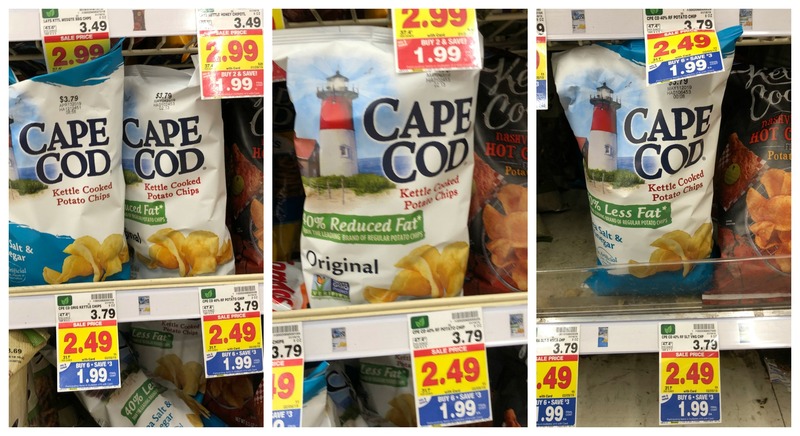 Check out this deal on Cape Cod Potato Chips at Kroger during our Mega Event! 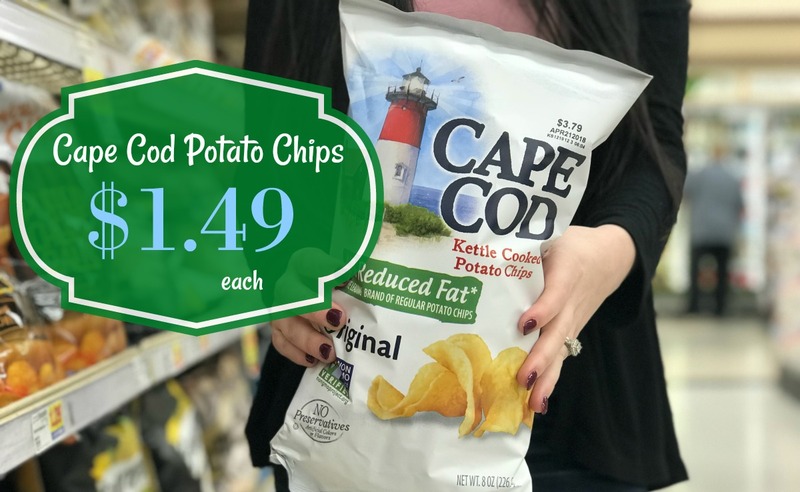 These yummy chips will cost us ONLY $1.49 each!!! 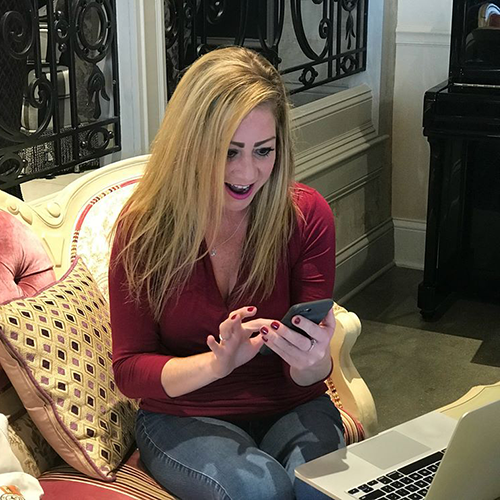 New Printable Coupons!! 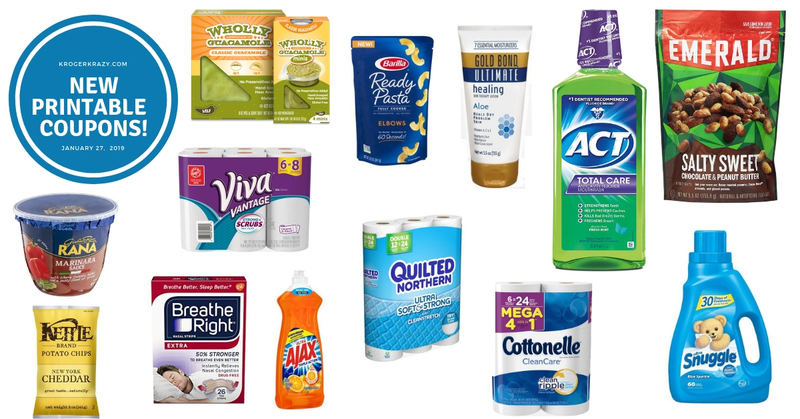 ACT, Barilla, Viva, Cottonelle, Covergirl, Viva, Pop Secret AND MORE! $1.00 OFF on any ONE (1) all® product. (Excludes trial size).Expires 3/2/2019.Save $1.00. $0.50 OFF on any ONE (1) Snuggle® products. (Excludes trial size).Expires 3/2/2019.Save $0.50. $1.00 OFF THREE (3) Boxes of Mrs. T’s® Pierogies.Expires 3/2/2019.Save $1.00. SAVE $0.50 off any ONE (1) package of Quilted Northern® Bath Tissue, 12 Double Roll or larger.Expires 2/27/2019.Save $0.50. SAVE $3.00 on any ONE (1) Benefiber® product.Expires 2/23/2019.Save $3.00. SAVE $2.00 on any ONE (1) Citrucel® product.Expires 2/23/2019.Save $2.00. SAVE $1.00 on any ONE (1) Ex-Lax® or Perdiem® product.Expires 2/10/2019.Save $1.00. SAVE $1.00 on any ONE (1) Gas-X 18 ct. or larger.Expires 2/10/2019.Save $1.00. SAVE $2.00 off ONE (1) Persil® ProClean® Laundry Detergent (Excludes 6 loads or less trial/travel sizes).Expires 2/9/2019.Save $2.00. Save $1.00 when you purchase ANY ONE (1) Heinz® Real Mayonnaise or Heinz® Mayochup™.Expires 2/6/2019.Save $1.00. Save $0.55 when you purchase ANY ONE (1) Kikkoman® Stir-Fry or Orange Sauces. 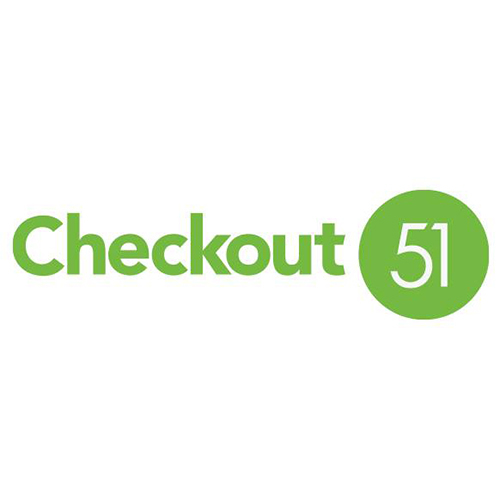 Any variety..Expires 2/28/2019.Save $0.55. Save $0.75 when you purchase ANY ONE (1) Kikkoman® Teriyaki Takumi Sauces. Any variety..Expires 2/28/2019.Save $0.75. Save $1.00 when you purchase ANY ONE (1) SUPERPRETZEL Soft Pretzels. Excludes 7 oz. – 9 oz. Stand Up Bags..Expires 3/7/2019.Save $1.00. Save $1.00 when you purchase ANY TWO (2) BUSH’S® Chili Beans, any size. 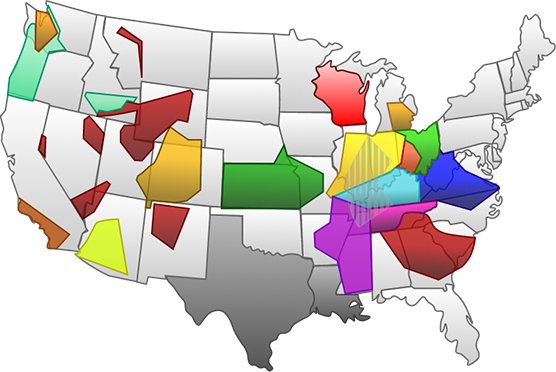 (Excludes BUSH’S® Baked Beans, Grillin’ Beans®, Variety Beans, Organic Beans, Savory Beans and Chili Magic®. ).Expires 3/31/2019.Save $1.00. Buy 3, Get 1 FREE P&G Items | Includes Pantene, Crest, Oral-B Always, Tampax and Venus Shave Gel Items! Lindt Lindor Cornets JUST $3.50 each at Kroger!! 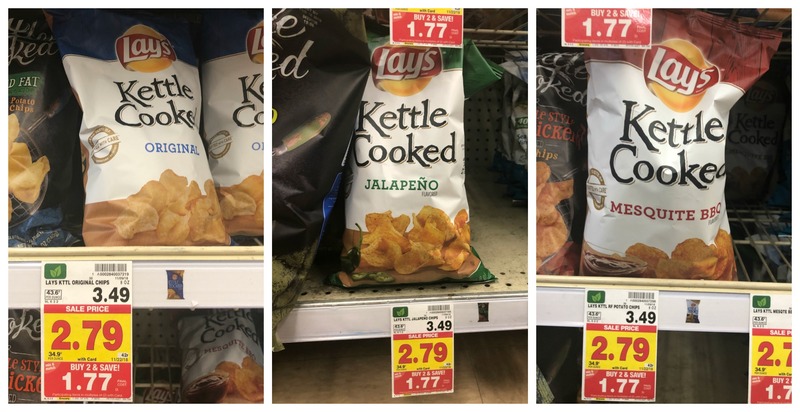 Kettle Brand Potato Chips JUST $1.50 each at Kroger!!! M&M’s Holiday Candy JUST $2.00 each at Kroger!! Pillsbury Crescent Rolls, Grands! and Sweet Rolls as low as $1.17 each at Kroger! Covergirl Mascara as low as $1.19 each at Kroger (B2G1 FREE Sale)!! Children’s Tylenol and Motrin as low as $2.99 at Kroger (Reg $6.29)! Kroger brand Butter ONLY $2.50 at Kroger!! Luden’s Cough Drops JUST $0.63 each at Kroger!!! 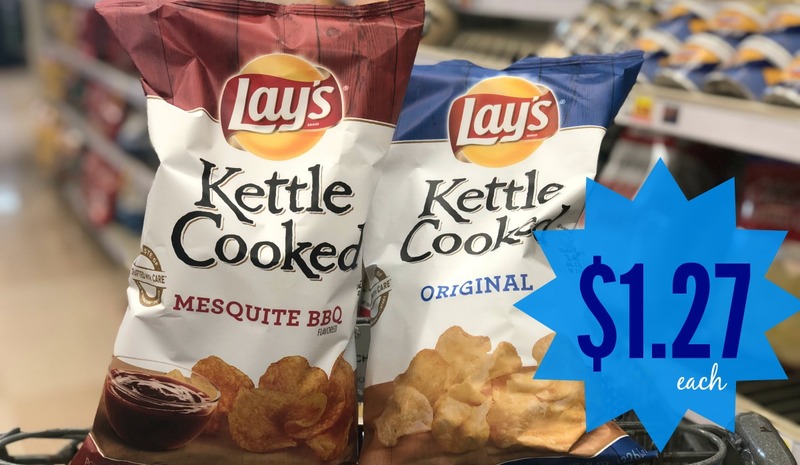 Kettle Brand Potato Chips are JUST $1.50 each!!! That's because we have an AWESOME printable coupon for these AND they are on sale at Kroger!! Feel Better, Celebrate Bigger with BIG SAVINGS on Johnson & Johnson Family Medicines (as low as $1.99 each)!! Neutrogena Makeup Remover Cleansing Towelettes ONLY $1.79 with Kroger Mega Event! 4x Fuel Points on Gift Cards at Kroger Until December 11, 2018! JELL-O Pudding and Gelatin ONLY $0.75 at Kroger (Reg $1.49)! Pay as low as $1.23 for Bob’s Red Mill Products at Kroger!! Vaseline Lotion ONLY $2.29 with Kroger Mega Event (20.3 oz bottles)!! Philadelphia Cream Cheese Bars ONLY $1.00 each During Kroger Digital Event! NEW Forto Coupon | Organic Coffee Shot ONLY $1.79 at Kroger! Get Aveeno Body Wash AND Lotion for JUST $2.79 each at Kroger!! 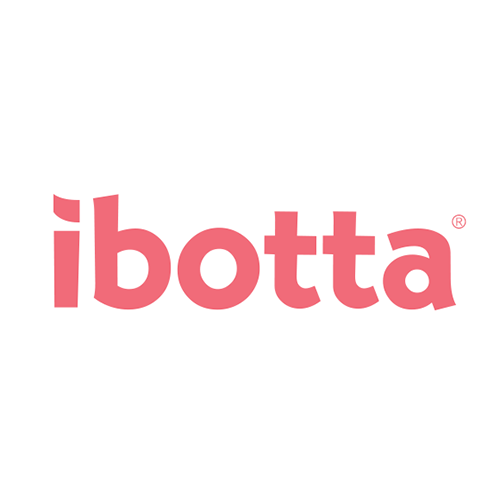 We have an Ibotta Rebate for Lays Kettle Cooked Chips! When we buy 2 at Kroger, we can submit for that rebate and only pay $1.27 each!! The regular price on these is $3.49!! 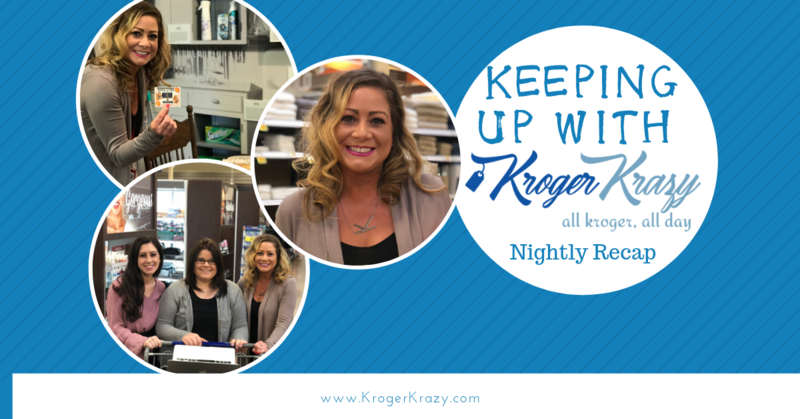 2 Days of Kroger Digital Deals | 99¢ Kettle Brand Chips, $1.99 Schick Disposable Razors, $2.99 Freschetta Pizzas and MORE! 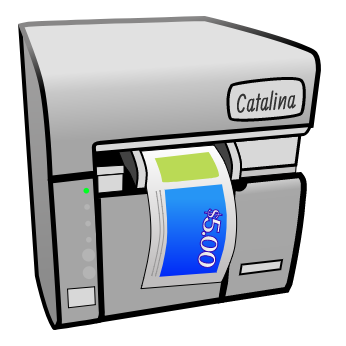 New Printable Coupons!! Odwalla, TRESemme, Suave, Persil, Garnier AND MORE! Suave Kids Body Wash as low as $0.24 with Kroger Mega Event! 50% off Halloween Candy and Halloween Home Merchandise at Kroger (Oct 19-21 ONLY)! Suave Shampoo & Conditioner ONLY 49¢ with Kroger Mega Event!